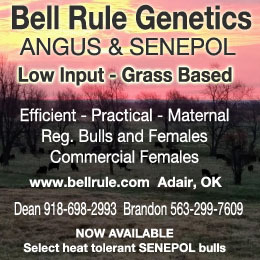 Want all that moisture to stay in your pasture? Make sure you protect the soil by leaving plenty of residue. 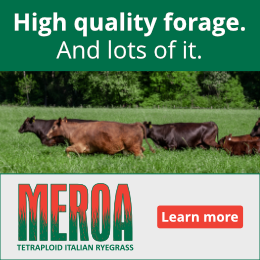 Pasture residue, that ungrazed forage that covers the ground, is what makes the difference between your soil being like a sponge, or more like a cement pad. With residue, the soil is protected, and so it is ready to absorb moisture when it comes. Without residue, you might as well be pouring your water into a drainage ditch. Maintaining cover is also important to holding nutrients in the soil and to preventing our soil from washing off into streams, rivers and other important riparian areas, and the “build-up” of possibly well-intended regulations with unintended consequences. 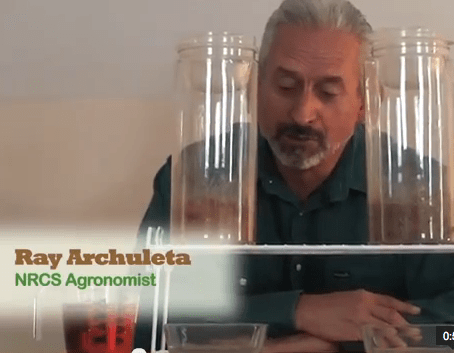 Here’s a short video featuring Ray, the Soil Guy, Archuleta showing this principle in action. 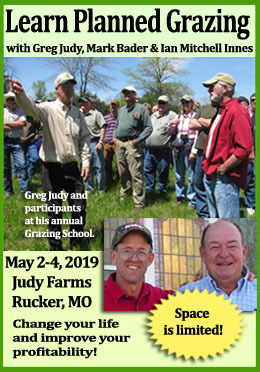 Though he’s talking about tillage versus no-till, the lesson holds true for us graziers as well. It’s part of a series called “Soil Health Lessons In a Minute.” Enjoy!